After two weeks with my new LG Watch R smartwatch I can finally make a little review about it. I preferred to use it a little bit because I wasn't really convincend about the real need of a smartwatch. The Android wear watch is really simple to use and pair with your smartphone: naturally you need an Android phone with the Bluetooth 4.0 (or greater) (which means you need at least Android 4.3). You should see something like this in case all is ok for you. To pair it with the phone you just then need to install the Wear application (from Google Play Store) and follow the instruction. The first real problem, surely due to my skepticism, it is to check "what can I do with this new watch?" 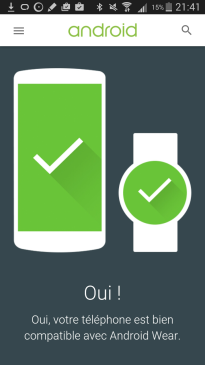 A thing to know is that you need to control your WearWatch from your Android phone: an application is installed on your phone and then, a part of this application, is copied to the smartwatch too. This means that all applications already installed on your phone, having a part compatible with a Wear device, will be automatically synchronised directly after the watch pairing (i.e. Runtastic). What you need then? A cool thing to have is a new personalised "Face" for your watch. On the Play store you can find many application proposing one (or more) faces. Personally, after some tests, I think the best one is WatchMaker: is an application allowing you to create, or download, as many faces as you want, using also all your watch sensors. A good starting point to download faces is on FacesRepo. Start browse and look for your preferred face (for today... tomorrow you can change it once again :P). 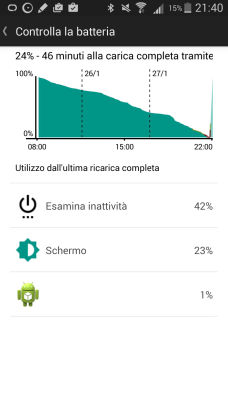 I just want to say that a possible battery drain problem could be the face you installed. I tested for example Beautiful Weather Watch Face which completely empty my butter in less than a day. Actually I reached a really good battery life. I'm not to far from 3 days without any charge!! Sure, actually I'm not looking to the watch any seconds like the first days, but I'm receiveing many mails/messages/calls/... and my watch vibrates and/or shows notifies all day long. 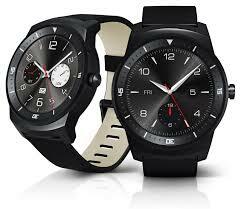 Compare to the others SmartWatch on the market (for what I can read on the net) is really good. The battery will then be fully charged in about 1 hour. 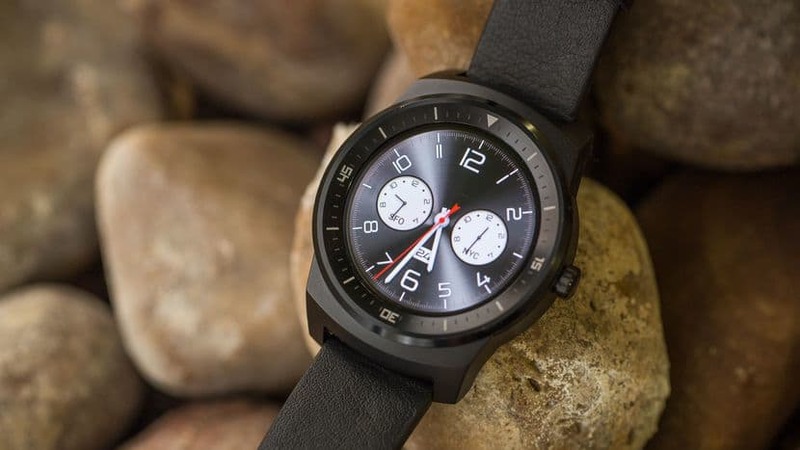 The LG Watch R, like any watch you can find on the market today, includes many sensors: 9-Axis (Gyro / Accelerometer / Compass), Heartbeat, Barometre and Microphone. With the accelerometer/gyro, for exemple, the watch screen is automatically switched on when you turn your hand to see the watch! The hearbeat... ok it works but it is a real useless gadget. If you need a sport watch it's better to buy a sport watch. The Microphone is for... "Ok Google"... and then ask all you want. Whereas almost all the resquests to google require an internet connection... well... you need your phone. Actually an Android Wear smartwatch is just a device you need to use combined with a phone: without it your SmartWatch can't do anything. 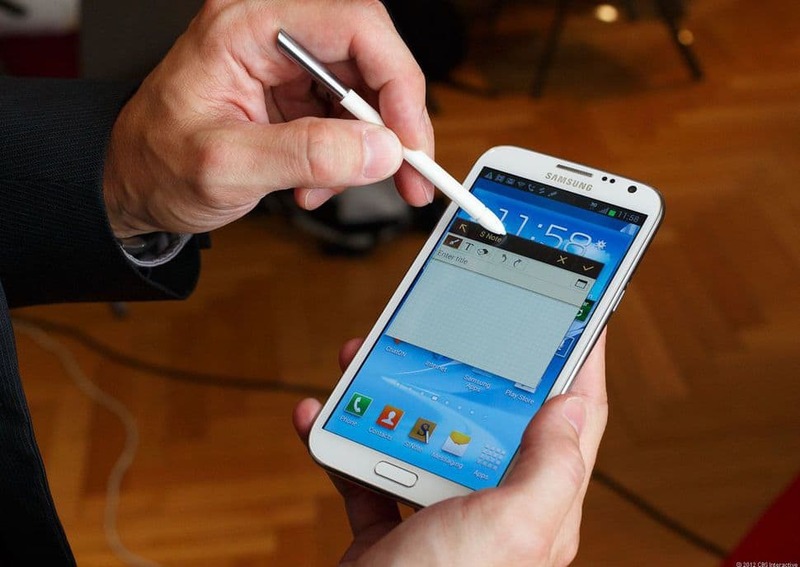 You can finally leave your phone in your pocket and check if you need to get it out.